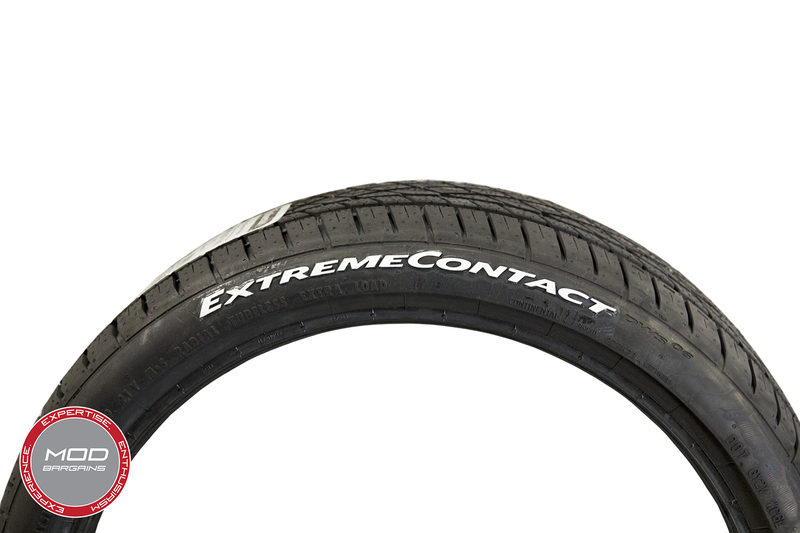 Give your Continental tires some love with these high quality, permanent tire stickers! Price includes enough stickers for all FOUR tires. TWO stickers per tire/set. Note: this product does not qualify for returns, tire sticker sales are final. 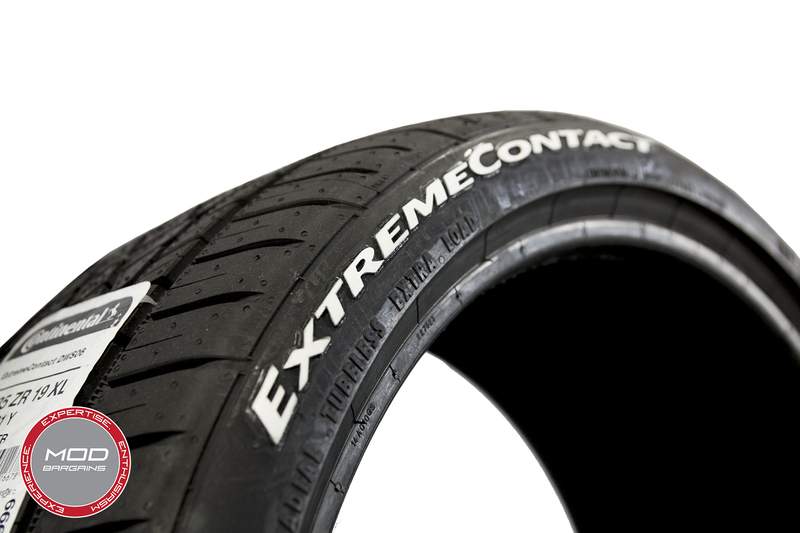 If you feel like there's just something missing from your build, take a quick look at your tires. Plain and boring black on black rubber makes for little contrast, especially when compared to a set of nice wheels. Every car on the road will have the same boring looking tires and even if you have true performance rubber on your wheels, no one will know! Tire Stickers are the solution. 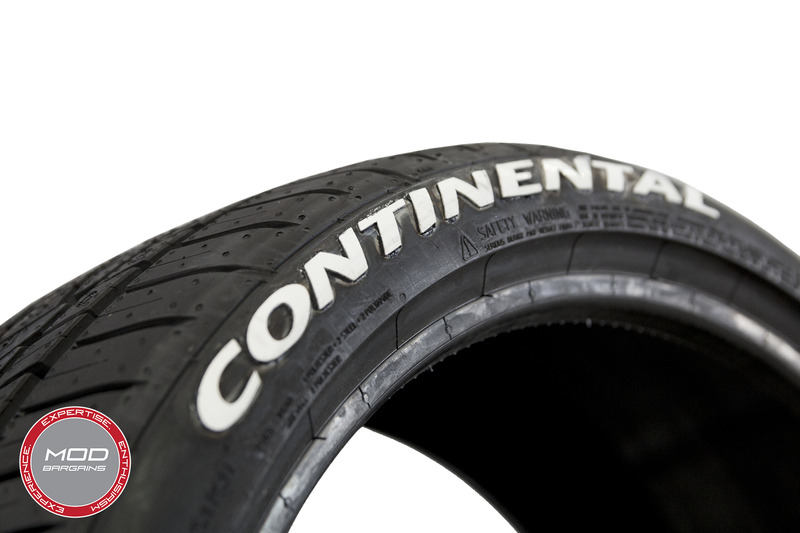 With slick, raised white lettering, your Continental tires are sure to stand out! You can achieve that trademark racecar look while having the peace of mind that these "stickers" are in for the long haul. These are permanent stickers and should last for the lifetime of your tires(60,000+ miles!) under daily driving conditions. Do your tires a favor and dress them up a bit! They keep you safe on the road, might as well reward them with some style. 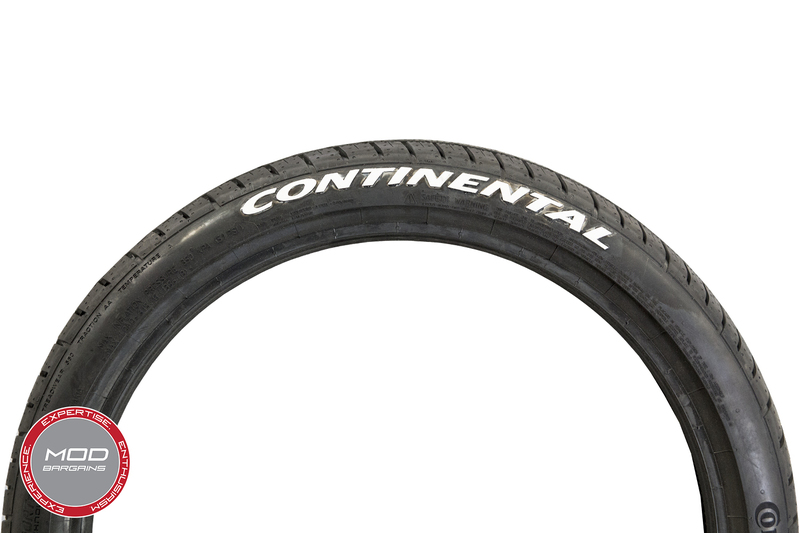 Please contact us if you have questions about the Continental Tire Stickers for various Continental Tire sizes!